MLS Cup is here! No matter the winner this is going to be an extremely historic MLS Cup. I am going to do a rundown of each team, their journey, and eventually my pick for MLS Cup. But before I go into my usual breakdown of this game I have exciting news for this article. 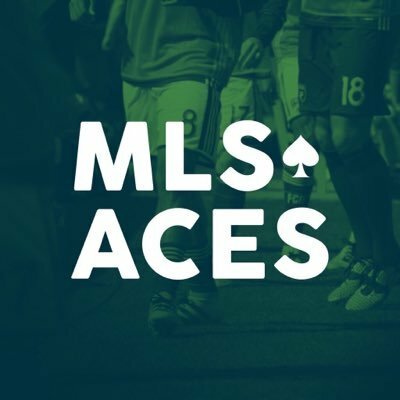 I am extremely happy to introduce three writers/podcasters who I have met in the MLS community. Each writer will be giving their own breakdown of each team and their view of MLS Cup. I encourage all my readers to take a minute and check out each of the following writers on Twitter, Youtube, or their respective podcasts.